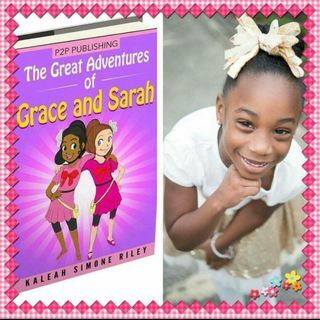 Come meet the Author of The Great Adventures of Grace and Sarah. Celebrate with Kaleah on the release of Volumn One and turning 6! Books will be on sale for $10 and get your copy signed.